What’s in Your Well and How Does It Work? Many WelGard® customers come to (and stay with) us precisely because the average homeowner typically does not understand what’s in their well and how it works. 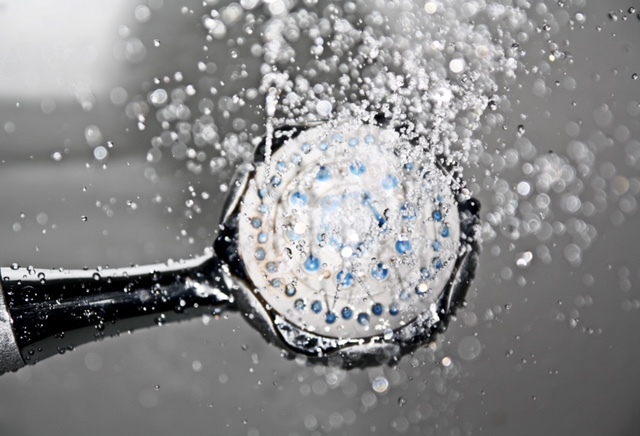 Even the most experienced “fixer uppers” and “do-it-yourselfers” don’t know what to do when the shower won’t sprinkle and the sprinkler won’t shower. In general, there are about three dozen individual key pieces that work with each other to provide your home with water. When any one of these parts malfunctions or fails, the entire process is thrown out of sync, causing a sudden and inconvenient interruption of water, and more often than not, incurring a hefty price tag to fix it. The cost of repairs ranges from $1,300 to more than $5,000, depending on the severity of the failure/malfunction. Failures can also be caused by variables we can’t control: constant, unnoticeable shifts in the rock formations beneath the ground, which divert water away from your well below ground. These changes are impossible to detect with the naked eye, and they give no warning of impending failure. Add to this chaos the frustration of finding a qualified and trusted service professional, frequently when you’ve never before had to use or hire such expertise. This is when WelGard® can save the day.